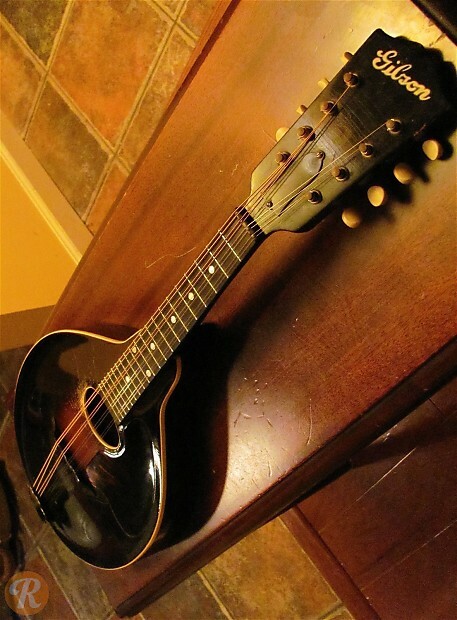 The A-00 was an A-shaped mandolin produced in the '30s and early '40s. 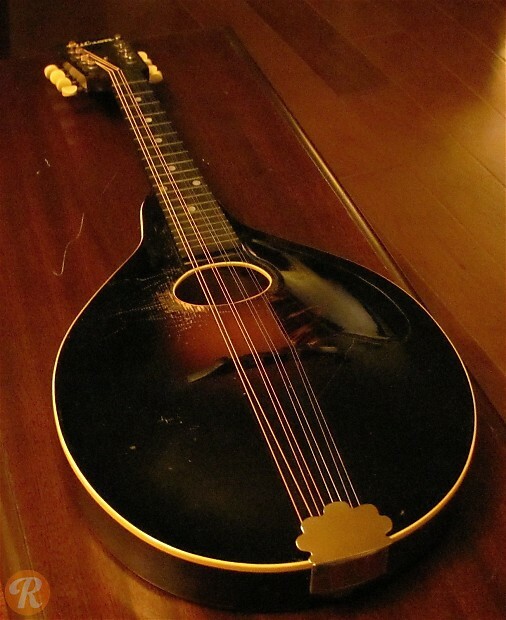 It featured a carved, bound top and dot inlays. 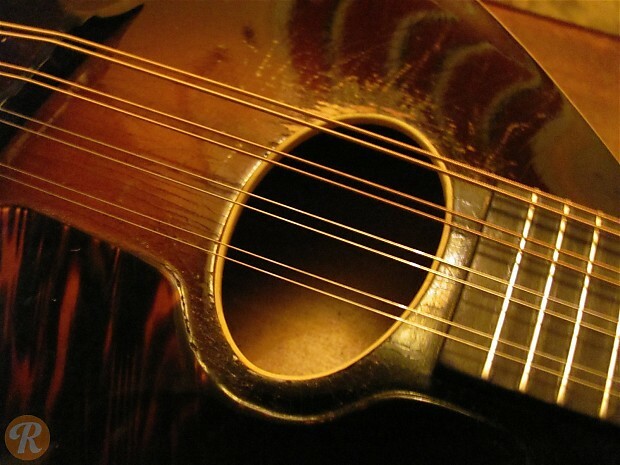 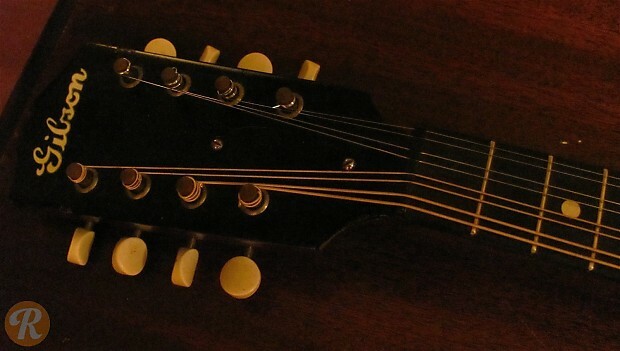 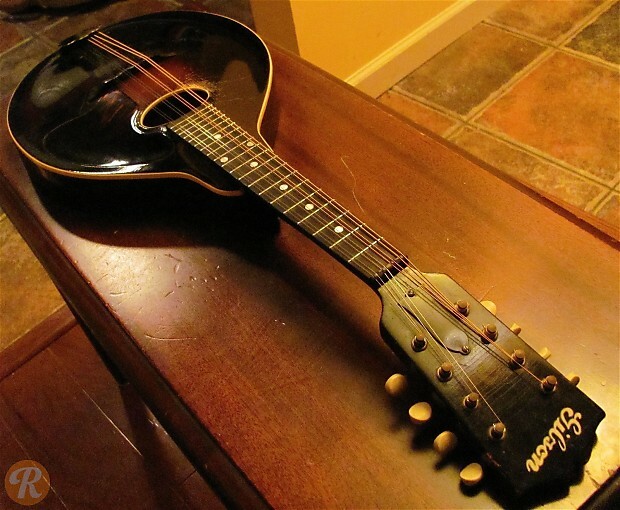 The A-00 used an oval sound-hole as opposed to the F-holes found on Gibson's more famous Mandolins from this era.